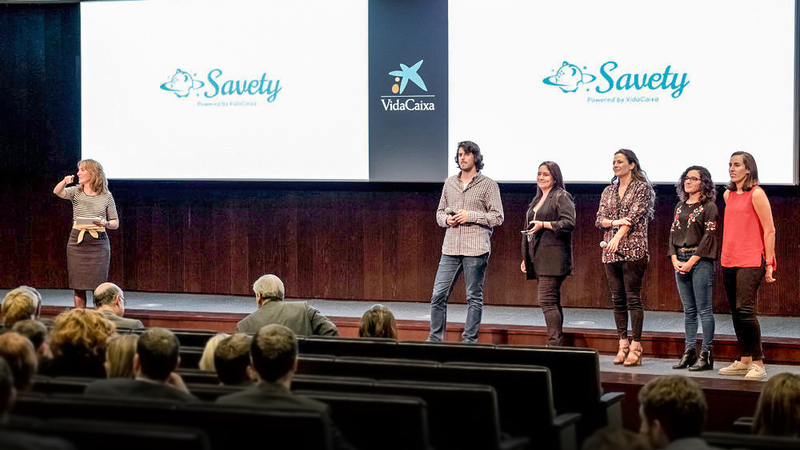 On October 25th 2017, in the auditorium of CaixaBank, the Day of Innovation of Vidacaixa took place. 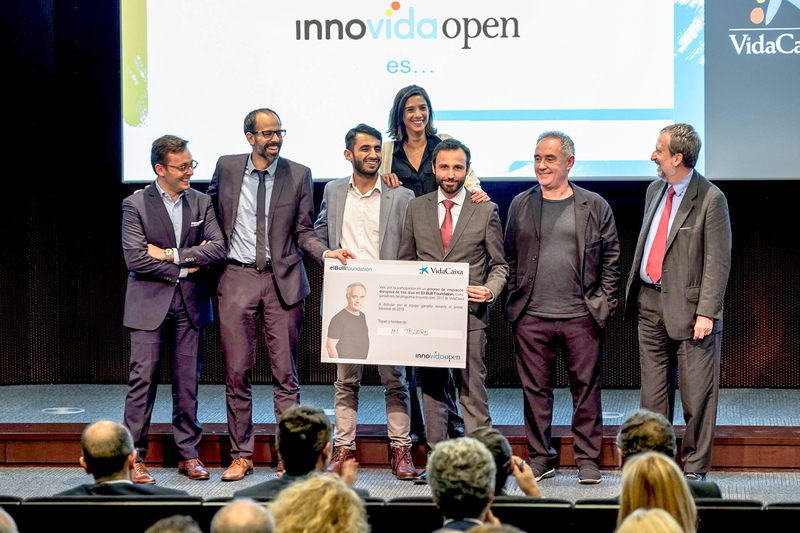 Ferran Adrià attended the event and the results of the Innovida Open project in collaboration with ESADECREAPOLIS were presented. The Innovida Open project consisted of the work of five teams formed by students and people from VidaCaixa who have worked on an innovation challenge defined by Vidacaixa. To expand the scope of the proposals, as well as their quality, Vidacaixa opted to collaborate with the talent of various universities (among which ESADE Business School and IED stand out), integrating two students in each team. Combining internal expertise with students’ creativity, multidisciplinary teams were created, capable of generating more disruptive concepts. These teams had to approach the solution to a critical business challenge for the company’s strategy. From Vidacaixa, they wanted to equip them with tools to achieve it. Together with ESADECREAPOLIS, a program was defined that would give the keys of the application of Design Thinking to the teams, working on issues such as: user research, ideation, the business model and the development and testing of prototypes. 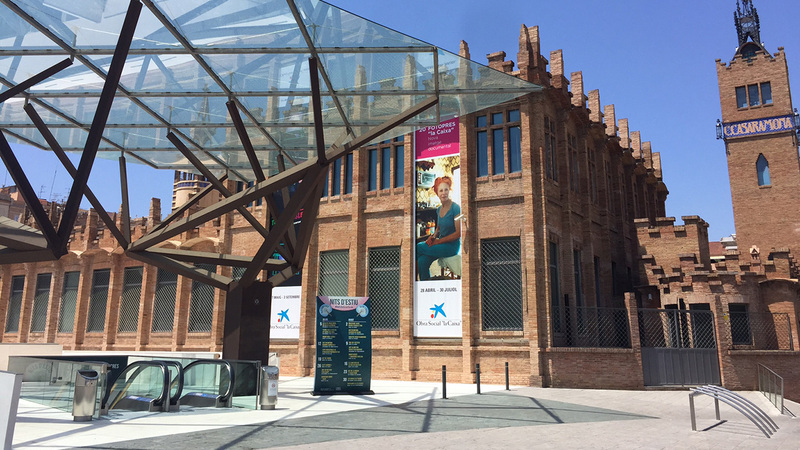 ESADECREAPOLIS helped define the content and scope of the program, as well as access to students from various universities. Working with Guido Charosky, of Drop Innovation, academic partner of ESADE Business School and Innovation Partner of ESADECREAPOLIS, four workshops were also given to the participants. These workshops gave the tools of Design Thinking to the teams, so that they could be implemented when developing their innovative solutions. The teams had the individual support of the entire project management and academic team, until they developed five innovative and ambitious proposals.